On yesterday’s “Morning Edition,”, as part of National Public Radio’s (NPR) series, “How to Raise a Human,” Allison Aubrey featured Savannah Eason of Wilton, Connecticut, who – as a high school student in 2012 – was strongly considering suicide when her father wrestled a pair of scissors from her hands. As Savannah told NPR, “The thoughts that went through my head were, ‘this would be so much easier if I wasn’t alive, and I just didn’t have to do anything anymore.’ ” This six and-a-half-minute audio story, “The Perils of Pushing Kids Too Hard, And How Parents Can Learn to Back Off,” is well worth a listen. Listeners will not be surprised to learn that the ultra-pressured conditions that afflicted high school students in 2012 have only intensified in 2018. I urge you to click on the audio link and listen to NPR’s brief story. 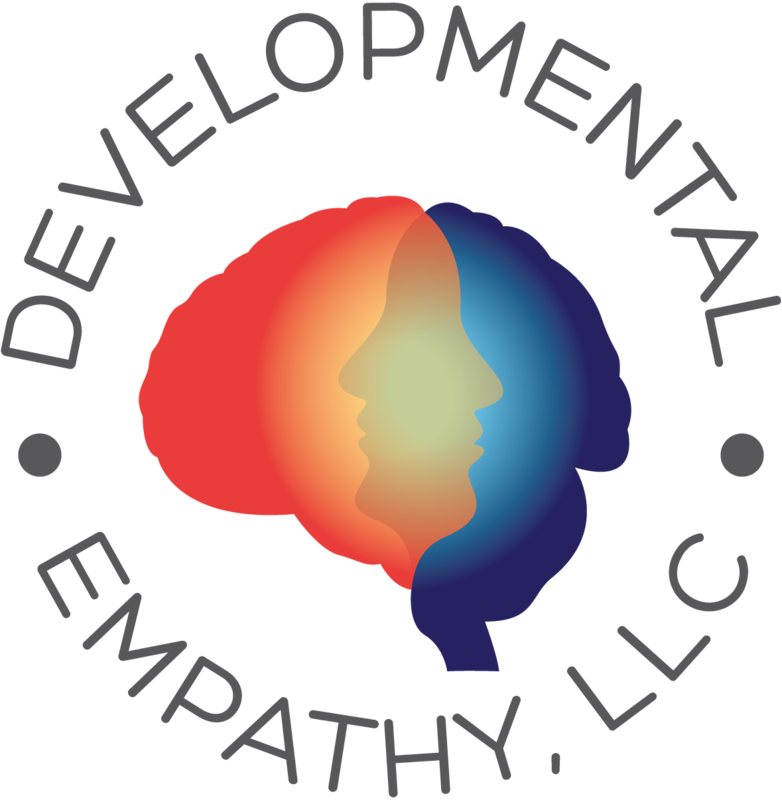 When I heard it, I felt compelled to share it as a way – once again – of reinforcing the crisis conditions in which so many younger and older adolescents (middle and high school students) are constantly embedded. THESE are the conditions of which I have written in detail in At What Cost? 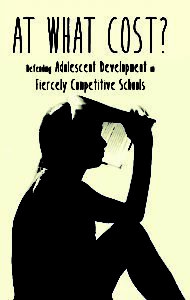 Defending Adolescent Development in Fiercely Competitive Schools. Please listen and share with your networks. Thank you.